Whenever I make Pitla at home, I feel very nostalgic. It reminds me of my childhood days. My mom used to make it when there were no vegetables at home or she was in hurry to make dinner. Pithla was something that everybody liked at my home. It’s spicy, tasty, easy to make and can be made in variety of ways. Consistency of Pitla can be changed according to the way you want to enjoy it. 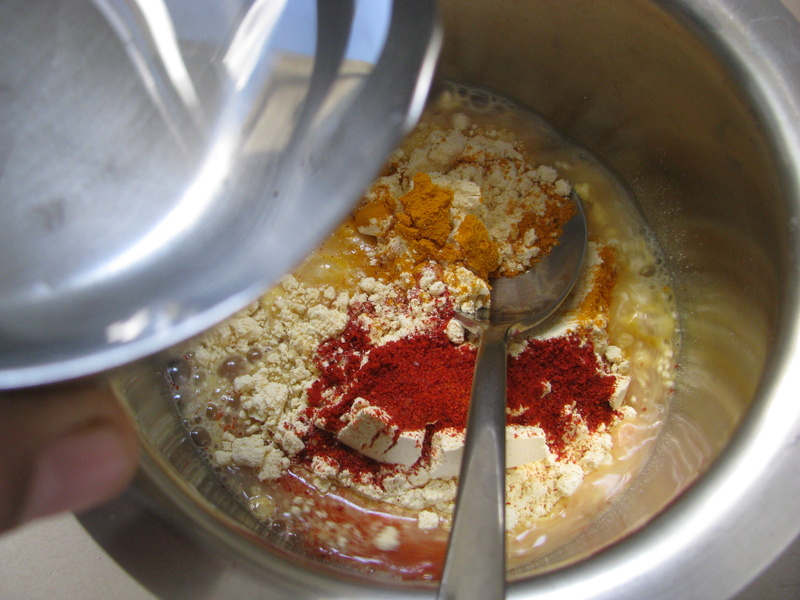 It can be runny, thick curry-like or dry. 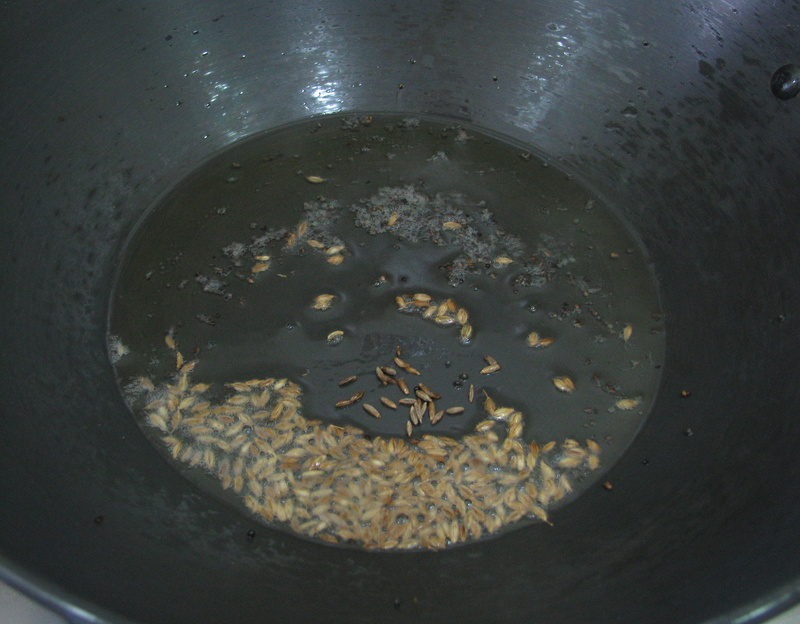 The dry version of pitla is also called as Zunka. Pitla is made runny when we want to eat it with rice. 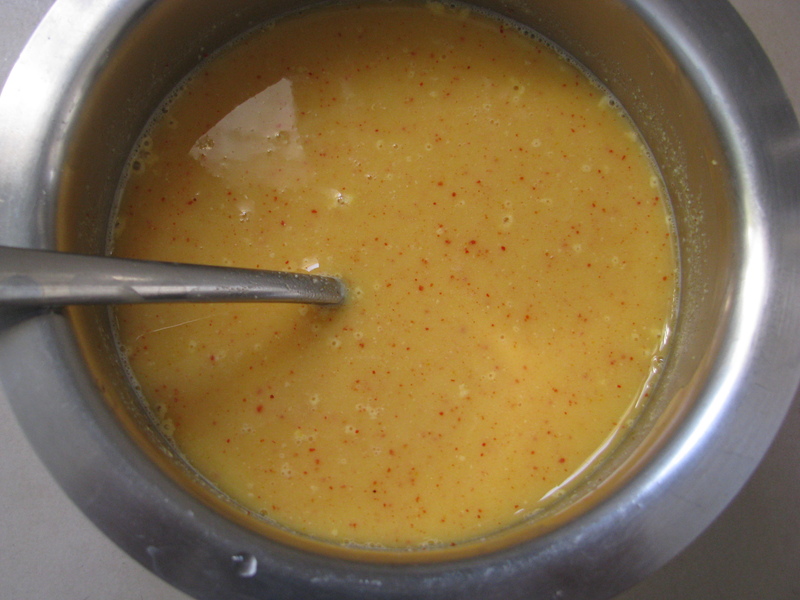 It is made thick curry-like or dry zunka when it is served with bhakri (jowar or bajra roti). One can get Pithla bhakri or zunka bhakri with onions and dry green chili chutney (thecha) on roadside eateries in Maharashtra. Its tasty and feast for spicy food lovers. Maharashtra is trekkers’ paradise and many treks have small eateries which serve this authentic Maharastrian comfort food. If you go to hill stations like mahabaleshwar, lonvala or any trek in Maharashtra you get pithla bhakri in a very rustic ambiance. In Pune people visit Sinhghad in monsoon to enjoy the awesome weather and have this favorite maharastrian cuisine along the way. 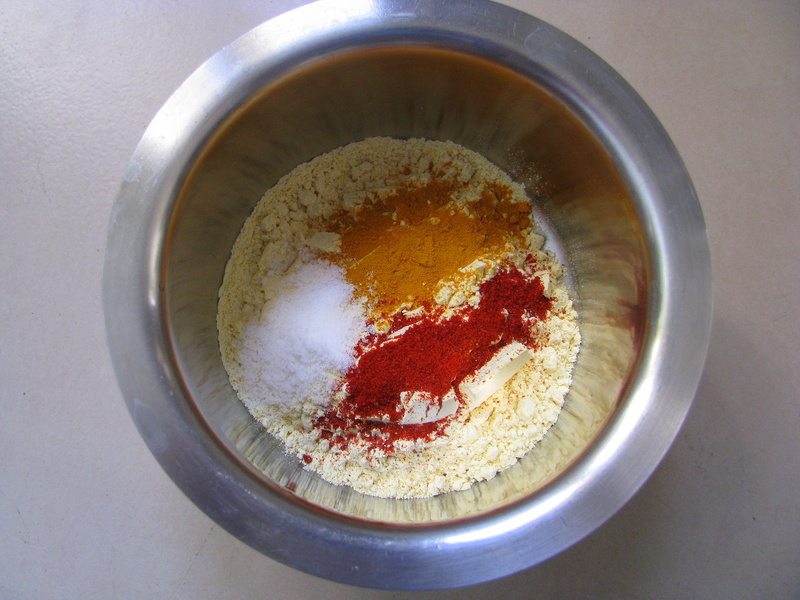 Pitla is made from easily available ingredients at home. Preparation of pitla doesn’t take long time, it’s a quick recipe. The main ingredient is besan (gram flour). 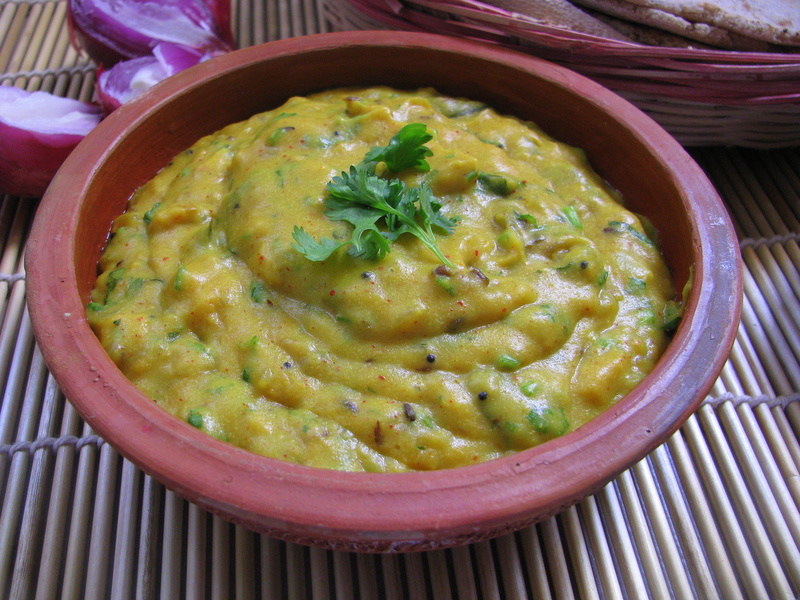 Pitla is spicy besan curry. For spicy taste, only green chilies and red chilly powder is used. Fresh besan makes pithla taste awesome. My mother never bought ready-made besan, she always made besan from chana dal. 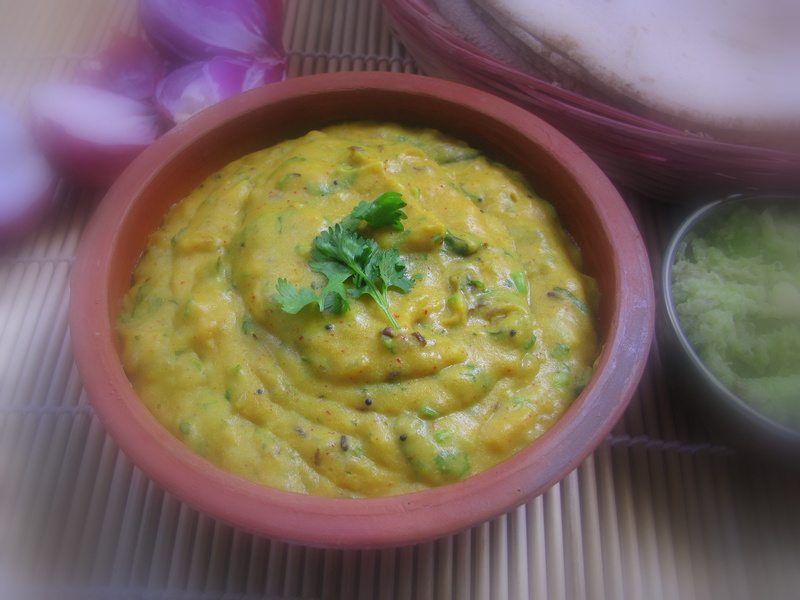 After grinding the flour she used to make patodi rassa bhaji(besan ki sabji), Kanda bhaji or pithla. Pithla is rich in proteins and with bhakri or chapati it makes a complete food. Gram flour (besan) has lots of nutritional benefits - it is rich in proteins but it also contains amylase – a slowly digested starch that helps you to feel full longer. With pitla, serve lots of salads like cucumber, tomatoes, radish, onion to increase the nutritional value of meal. Homemade pitla calories are less as compared to the restaurant one, so you can enjoy it without worry. You can also add green vegetables like palak (spinach), methi, ghol bhaji (kulfa / pig-weed) or chival bhaji in pithla to make it healthier. Tomatoes can also be added to pitla. I have explained step by step recipe of basic pitla without any vegetables which can be made very quickly and even when there are no vegetables in refrigerator. Its an awesome recipe especially for bachelors when they want to eat easy to make home-made food. 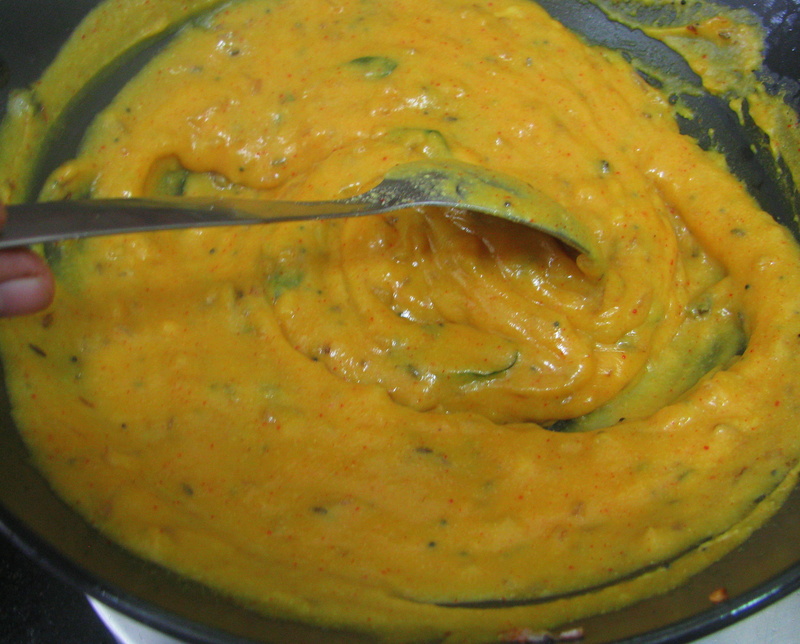 Take besan, red chili powder, turmeric powder and little salt in a mixing bowl. 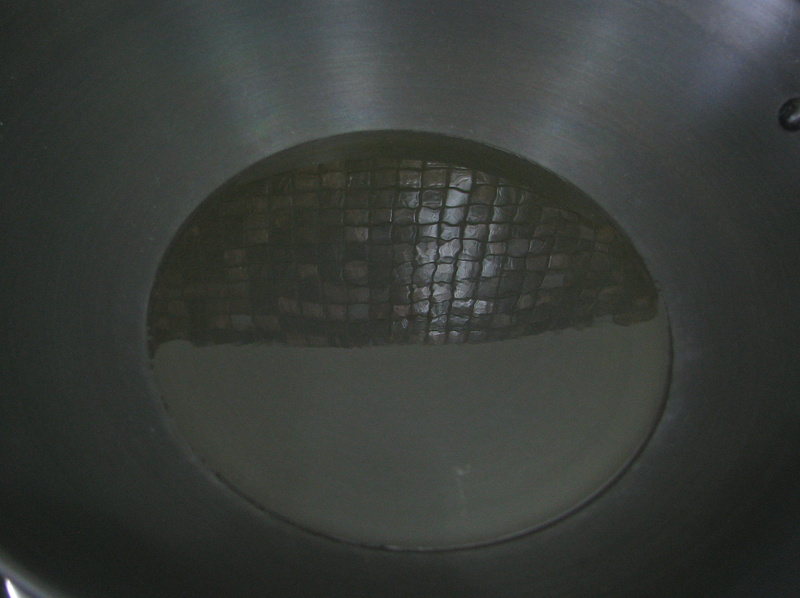 Add little water at a time and make a smooth paste of it. Add all the remaining water to this paste, mix it and keep it aside. When it crackles, add cumin seeds and let them sizzle. 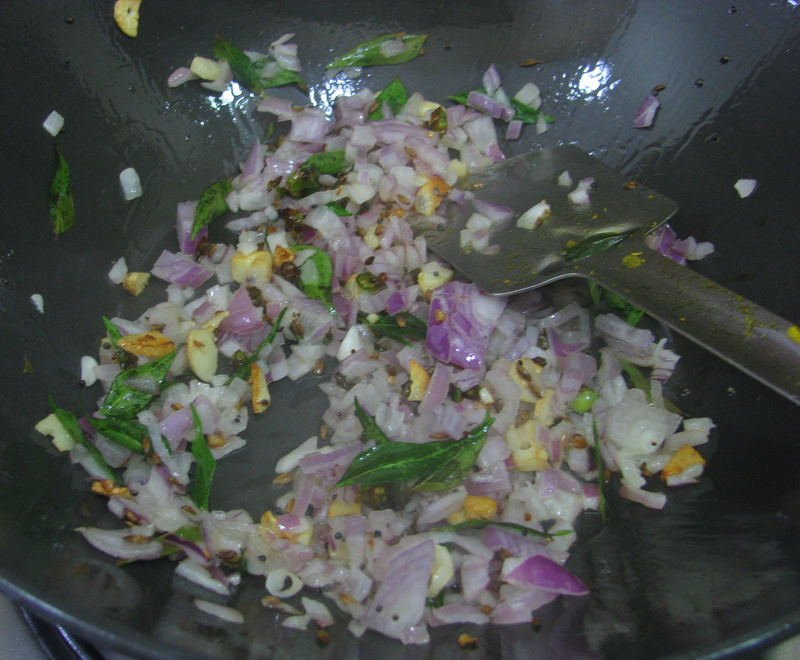 Now add finely chopped garlic, curry leaves, and green chillies and let it fry. Mix it and let it cook until onion softens up. Add besan paste and mix it nicely. It will start becoming thick. 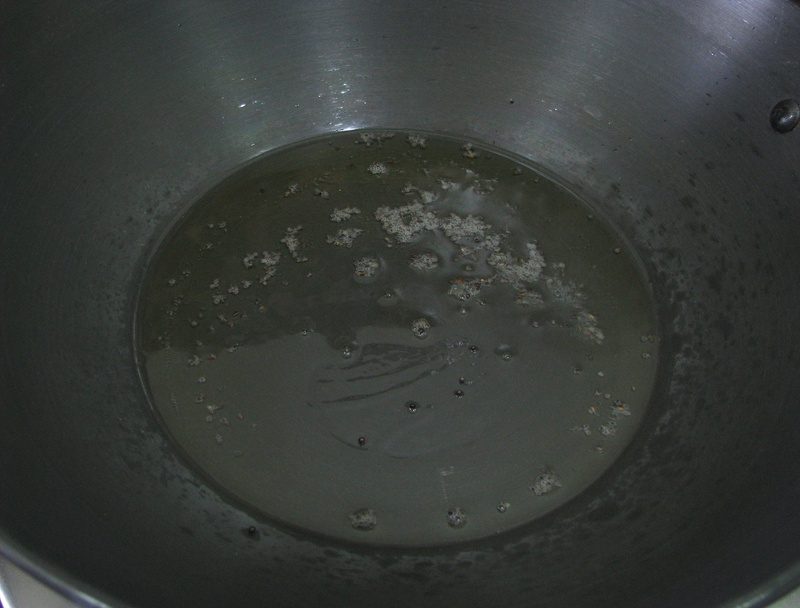 Stir it continuously and keep on adding small amount of water to get right consistency. 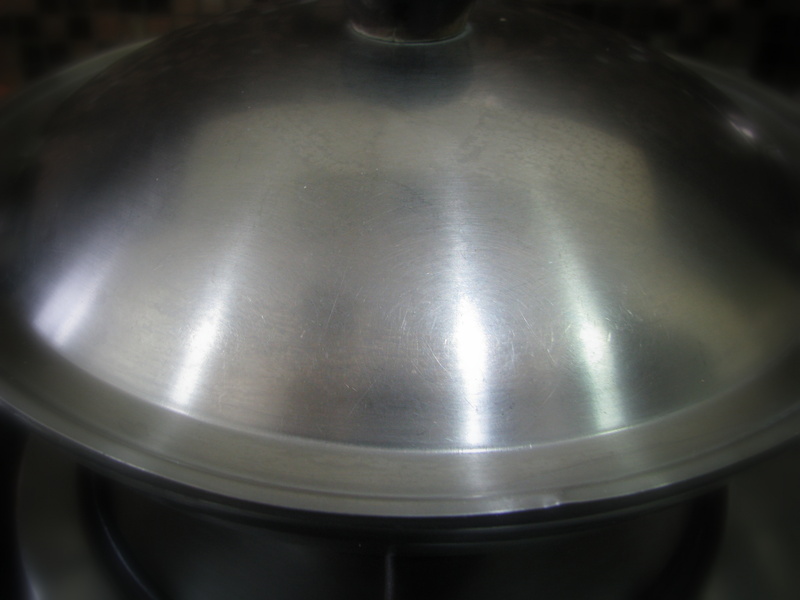 Now cover it with lid and let it cook for 7-8 minutes on low flame, stir it occasionally. 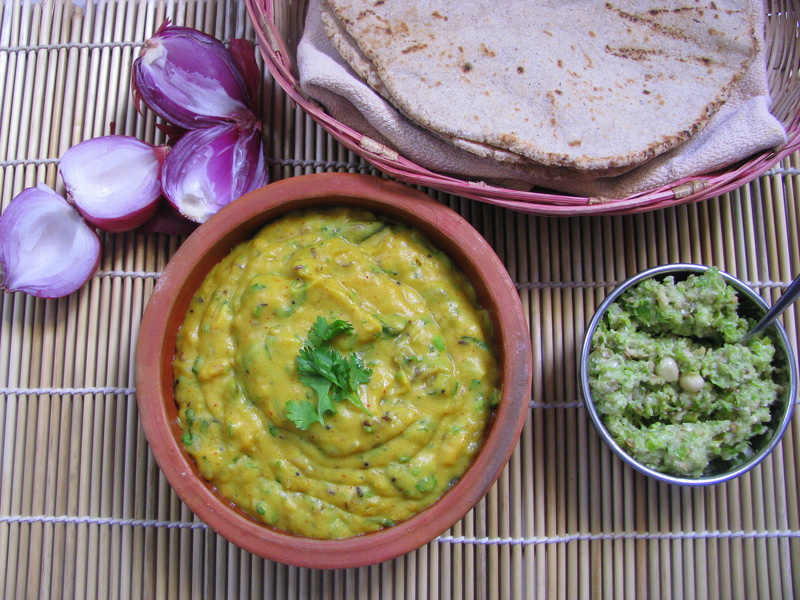 Serve this Pitla with Bhakri, Roti or Rice and Spicy Thecha. I like it. We all lovers of this Marathi dish make it point to share more. This eatable has all ingredients of the yesteryears Pizza. in the world today struggling with obecity ! Indeed a new age killer if I add bit. Eat Pitla- Bhaker, keep Body fitter !!! Hi jaishreeji! This is such a simple and tasty recipe…absolutely hassle free to prepare and authentic taste. Thank you for sharing! Hi, tried this and worked out to be very tasty except that the raw smell of besan was persistent. How should get rid of this smell? Thanks! You have to cook the pitla covered for at least 7-8 minutes on low flames, stir it occasionally. Hi, thanks for your recipe. Pitla seems really good, I will soon make it. 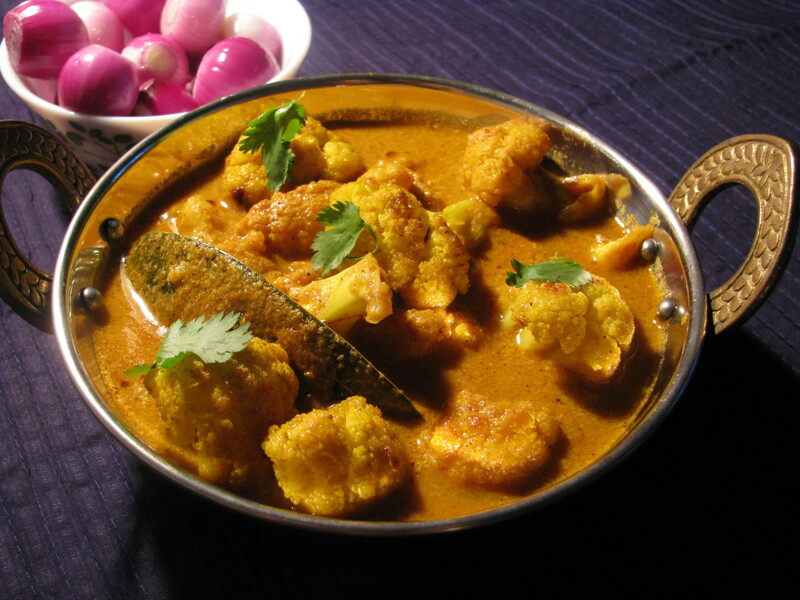 It is amazing how such quick and delicious recipes are found in every culture and are amongst the most liked ones.